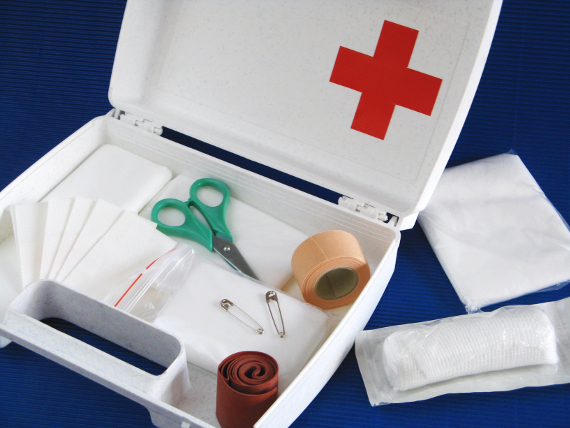 A comprehensive range of first aid kits to suit businesses of any size containing everything you require to keep your company compliant. HSE first aid kit, BSI first aid kit, consumables, replacements and cost effective refills. form on our contact page and we will be in touch as soon as we can!